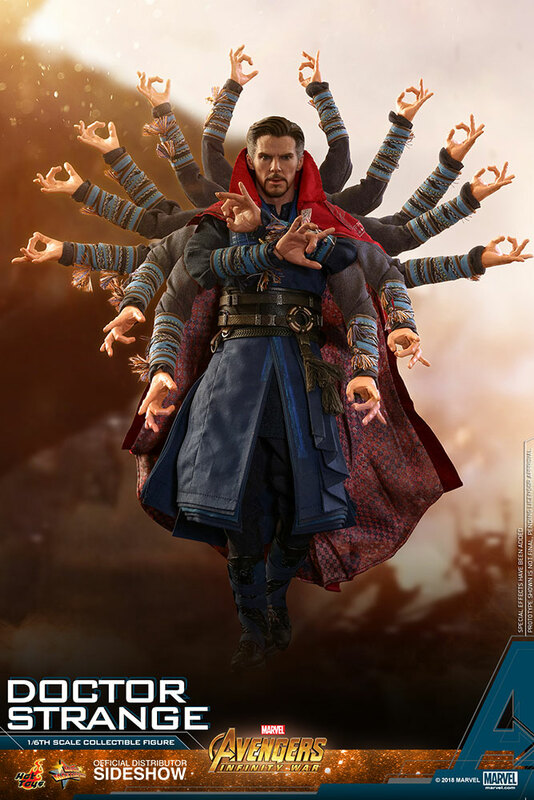 Avengers: Infinity War is one of the biggest films ever. 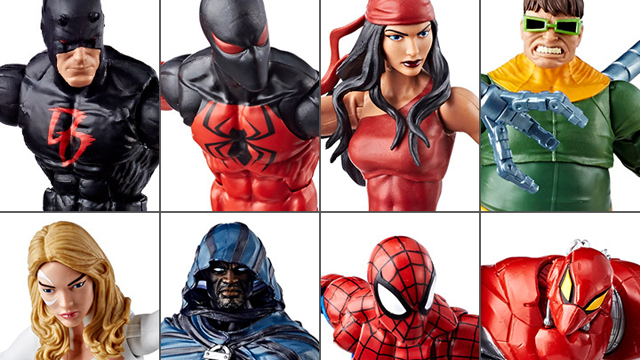 The epic is filled with so much action, story and characters that its easy for some elements to get overshadowed. 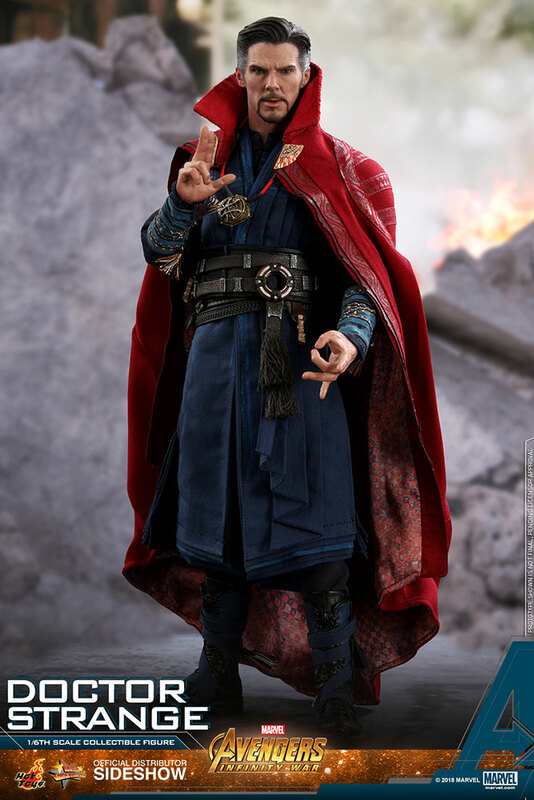 Doctor Strange is definitely one of the stand outs of Avengers: Infinity War. 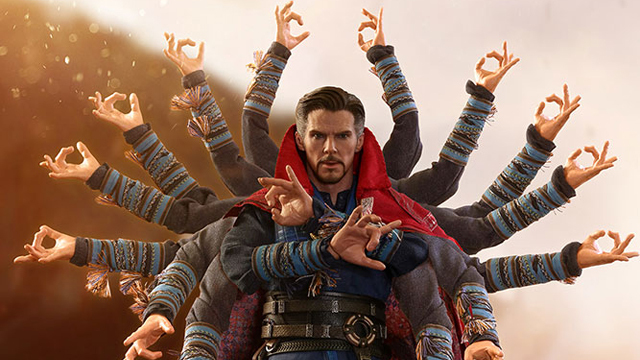 He is given a lot of interesting and crucial things to do in the sequel. 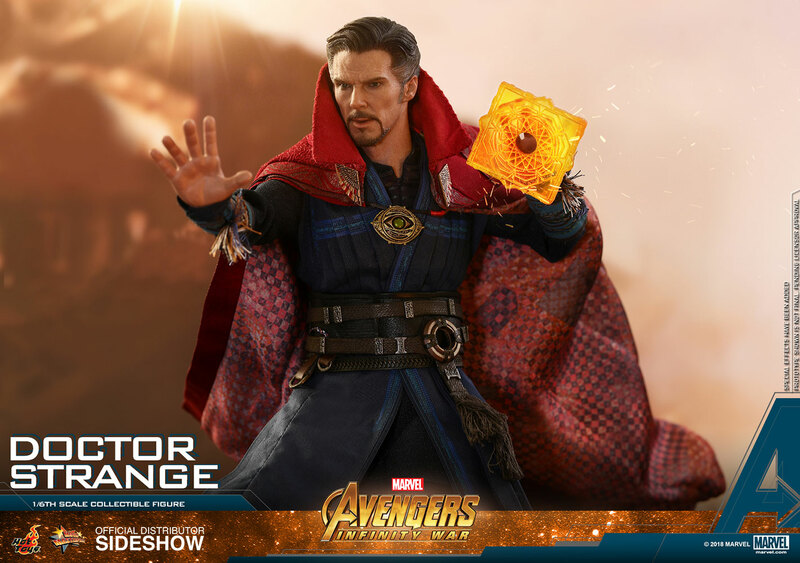 Doctor Strange is arguably used better here than he was in his very own film that was released a few years ago. 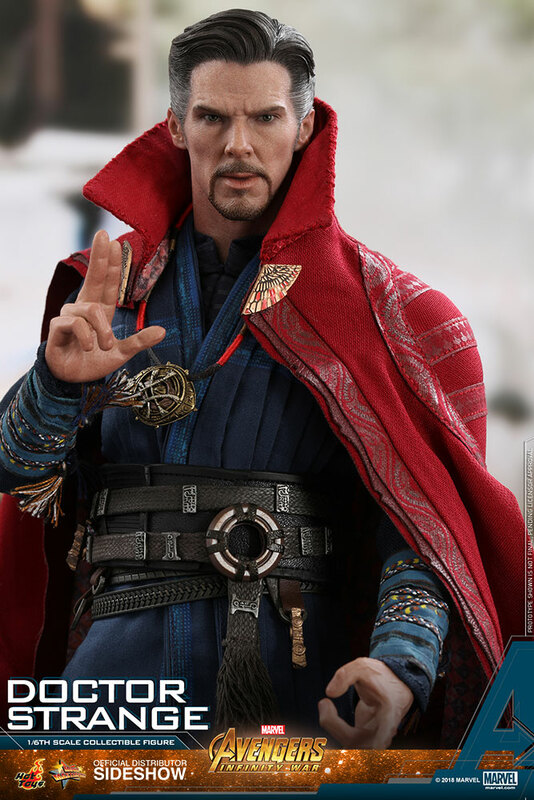 Hot Toys is bringing Benedict Cumberbatch’s Doctor to its line of Avengers: Infinity War Sixth Scale figures. 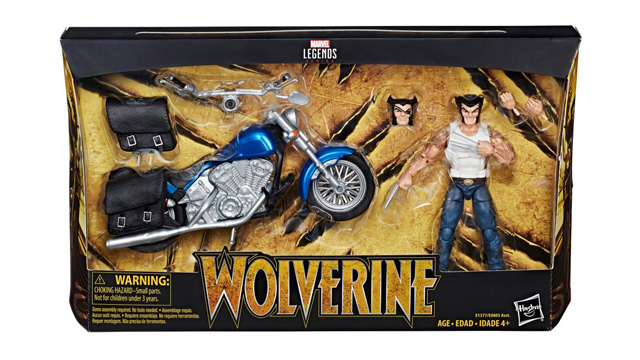 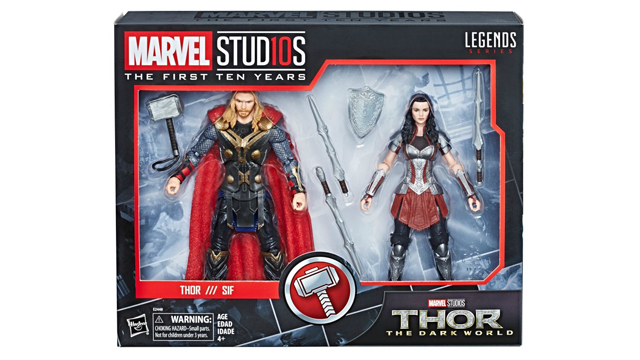 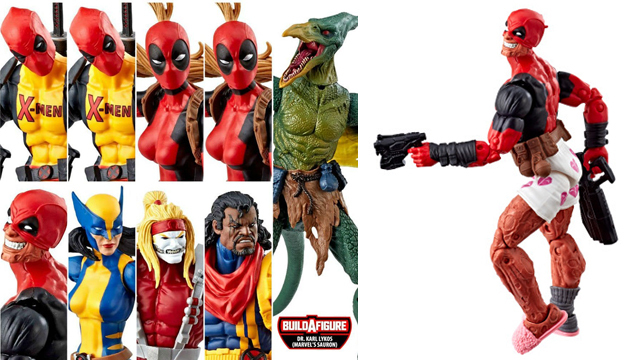 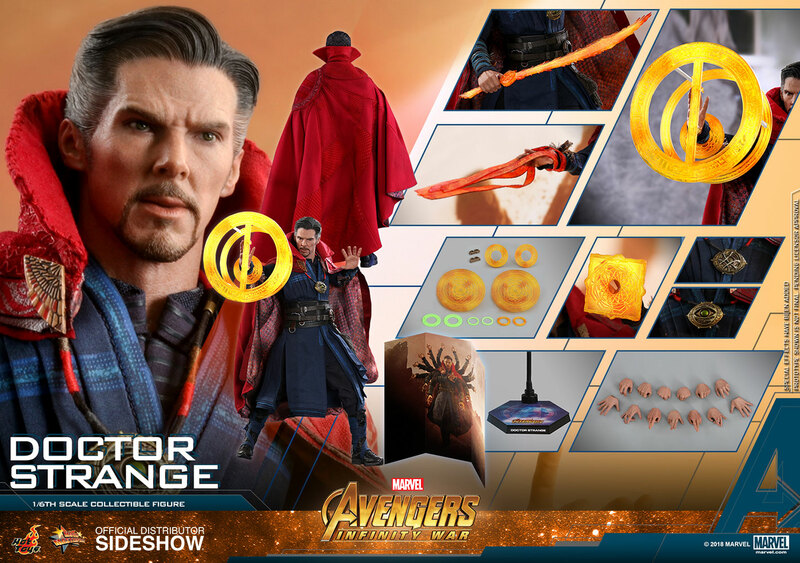 The figure perfectly captures the likeness of Cumberbatch and comes with a wide array of accessories. 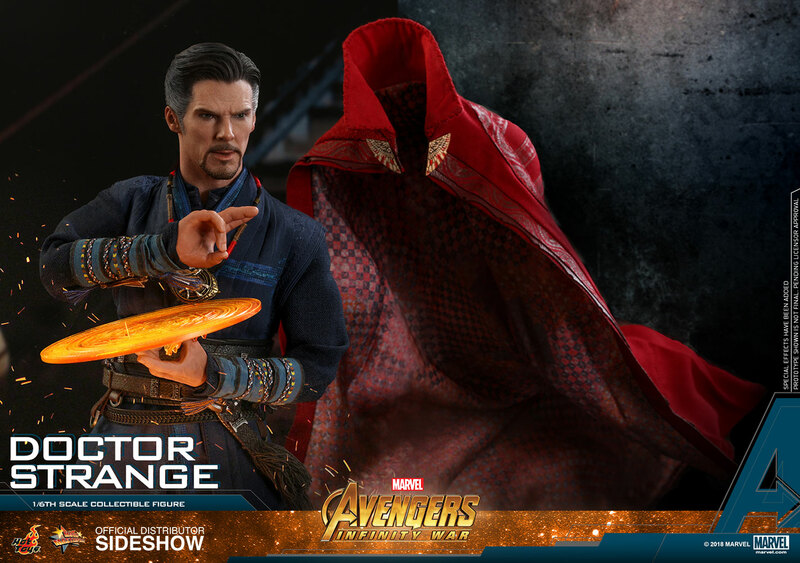 The Doctor Strange Sixth Scale Figure from Hot Toys is currently available for pre order from Sideshow and it will ship in Summer 2019. 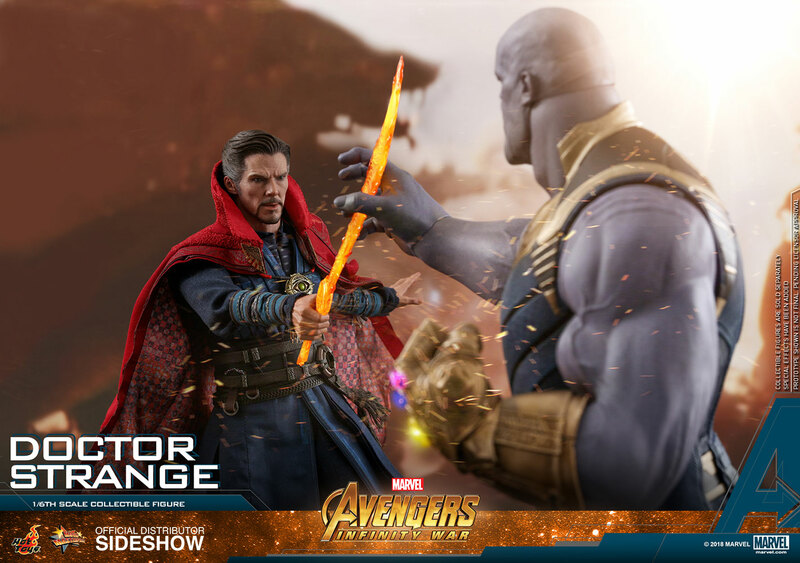 The arrival of Marvel Studios’ Avengers: Infinity War has crushed the worldwide box office record, edging out all the international title holders in the cinema history. 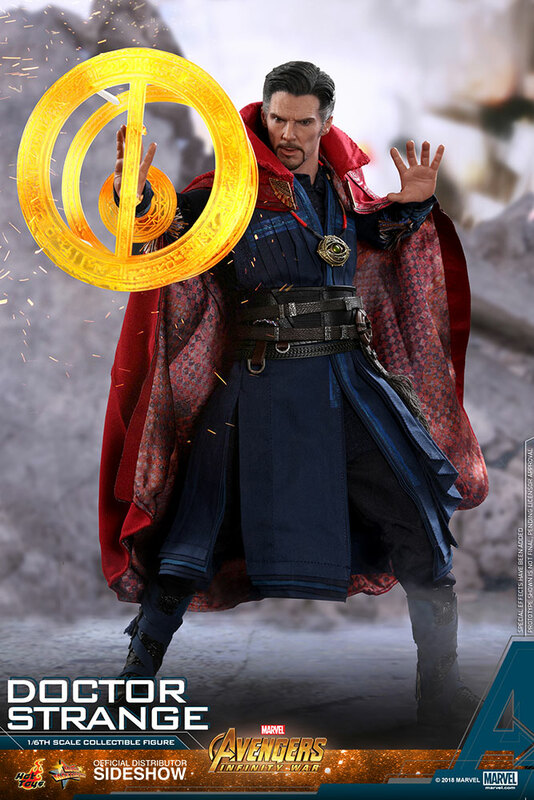 As one of the popular leading roles in this massive production of Marvel Cinematic Universe, Doctor Stephen Strange, the Master of the Mystic Arts who is a sworn guardian of the Time Stone has to protect this crucial piece of the universe while teaming up with the Earth’s mightiest superheroes to battle against the cunning warlord to save the world from the most dangerous threat ever. 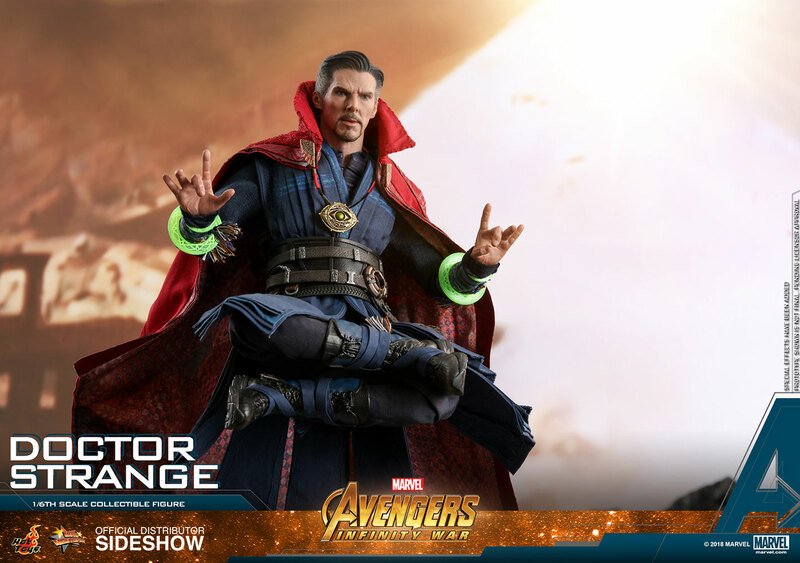 Sideshow and Hot Toys are extremely excited to present to you today the Doctor Strange Sixth Scale Collectible Figure. 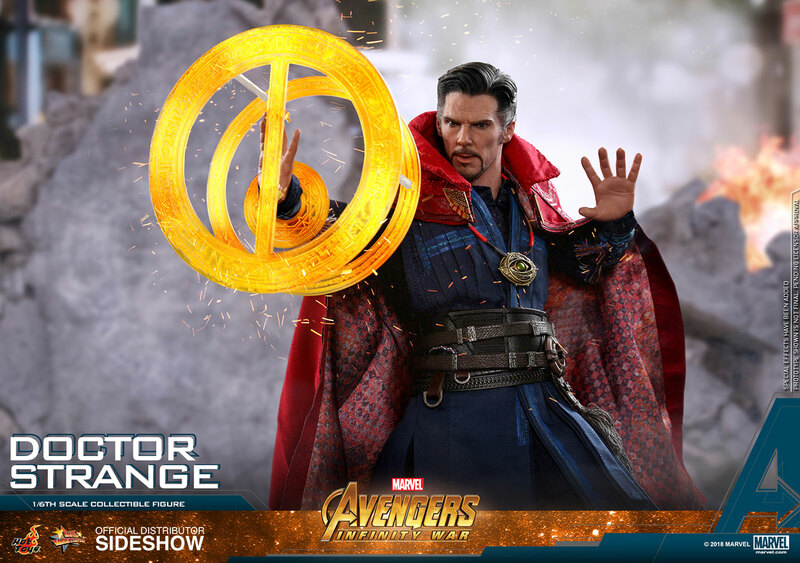 Returning with tremendously strong mystic powers in Avengers: Infinity War, the fan-favorite superhero Doctor Strange wears his very distinctive costume and includes a number of symbolic accessories to recreate the remarkable scenes! 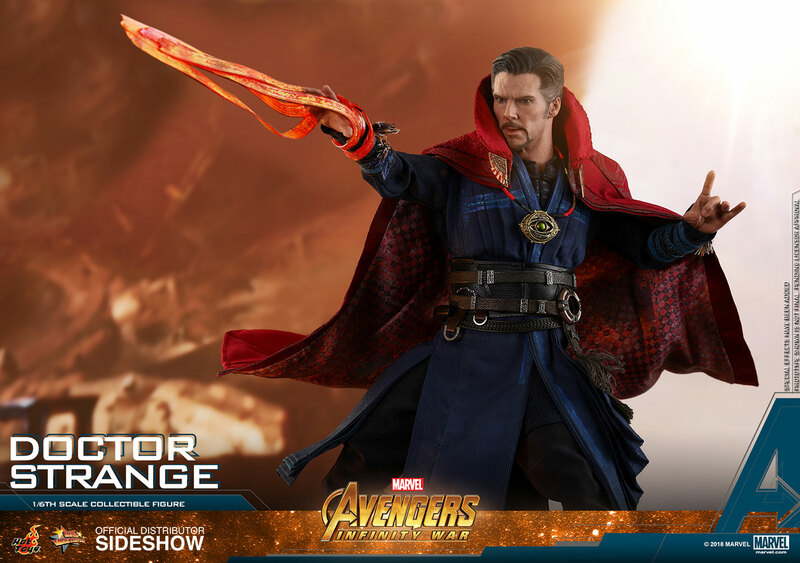 The movie-accurate collectible figure is specially crafted based on the image of Benedict Cumberbatch as Doctor Strange in the movie, featuring a newly developed head sculpt, sophisticatedly tailored and highly detailed outfit. 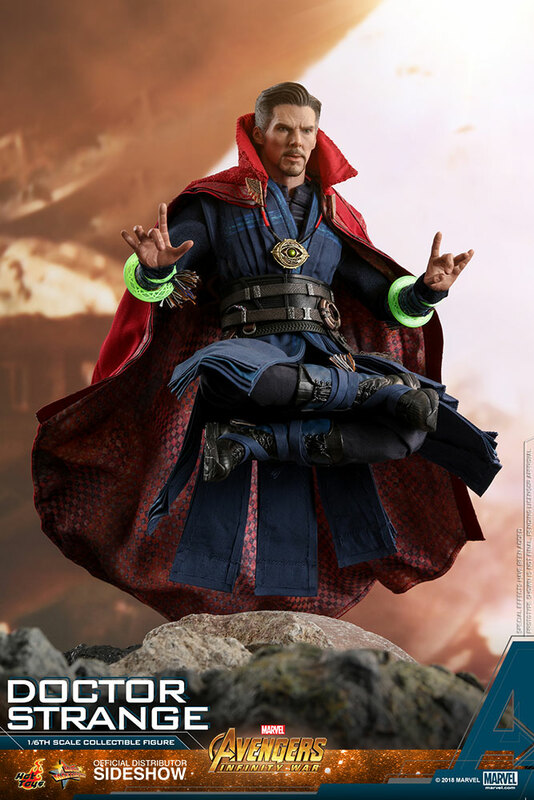 This collectible features two styles of costume display options with a magnetically attachable asymmetrical high-collared Cloak of Levitation complete with intricate embroidery, a variety of mystical artifacts including the Eye of Agamotto, a pair of sling rings, and an array of accessories including a variety of interchangeable hands and numerous mystic art effects. 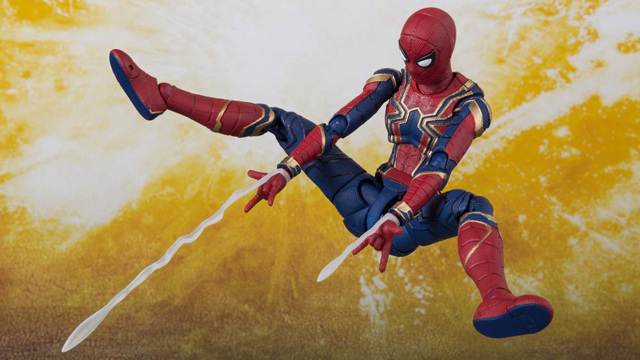 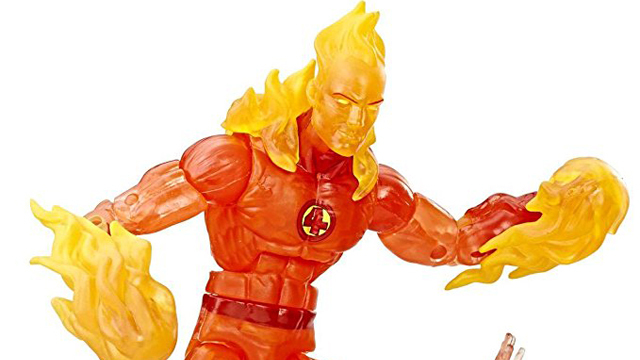 Complete with mandalas of lights allowing combinations for different mystic gestures and a movie-themed dynamic figure stand with character backdrop. 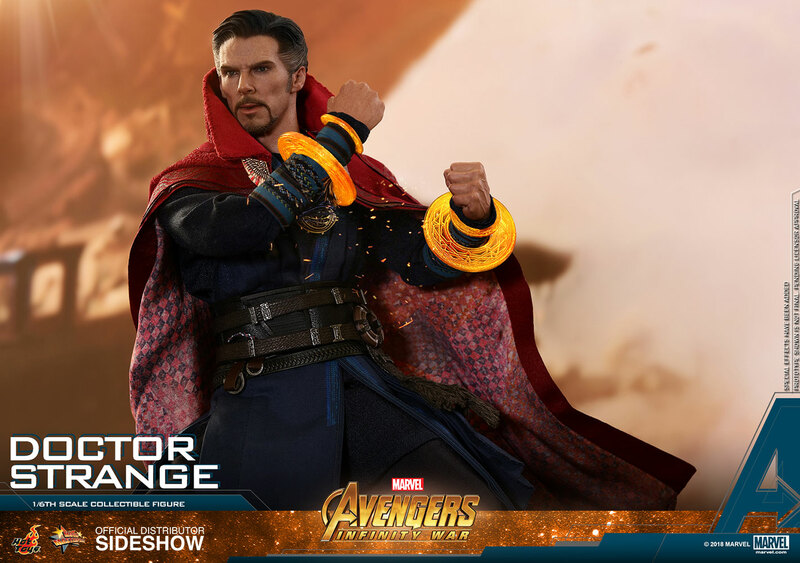 Add the incredibly powerful Doctor Strange to your Avengers: Infinity War all-star line-up now!